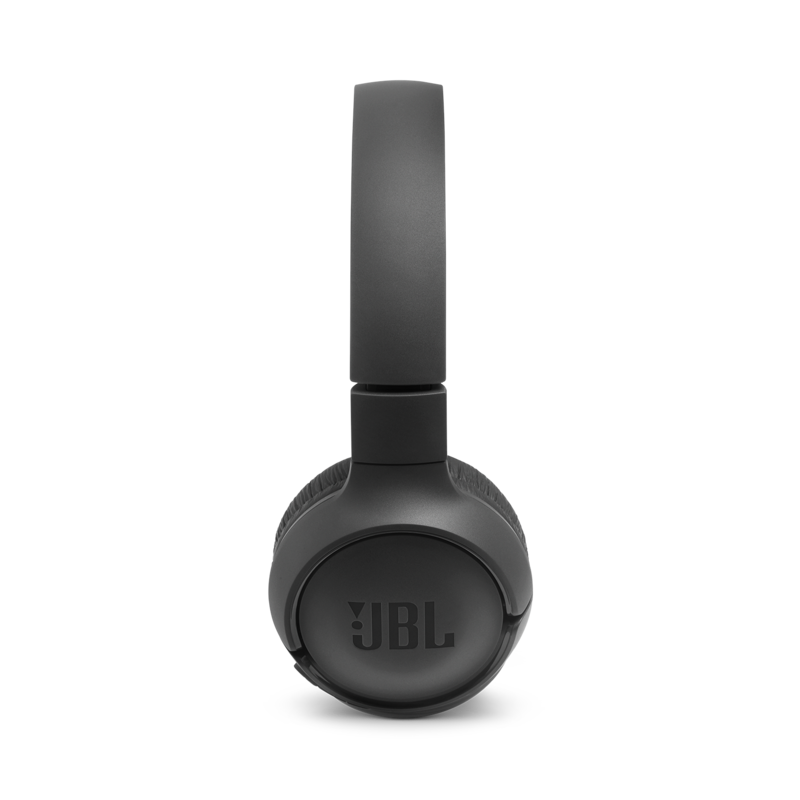 JBL TUNE 500BT is rated 4.6 out of 5 by 116. Rated 5 out of 5 by Chasity from Love it so much i bought 2 I bought these because I love bass and quality. These are super well made and have minimal sound leakage, and sound just like my jbl car speakers which I love. My wife had some skull candy bluetooth headphones she had just bought the day before and we had to return them and buy her a pair of these because she wouldn't stop listening to mines. They sound clear, bass is deep but not muddy, but they are snug on my head. I have been working on loosening them up but its not easy with such great build quality. I stretch them and they go back to shape if i dont keep them stretched over night. So now I keep them on a big headed teddy hear when Im not using them. 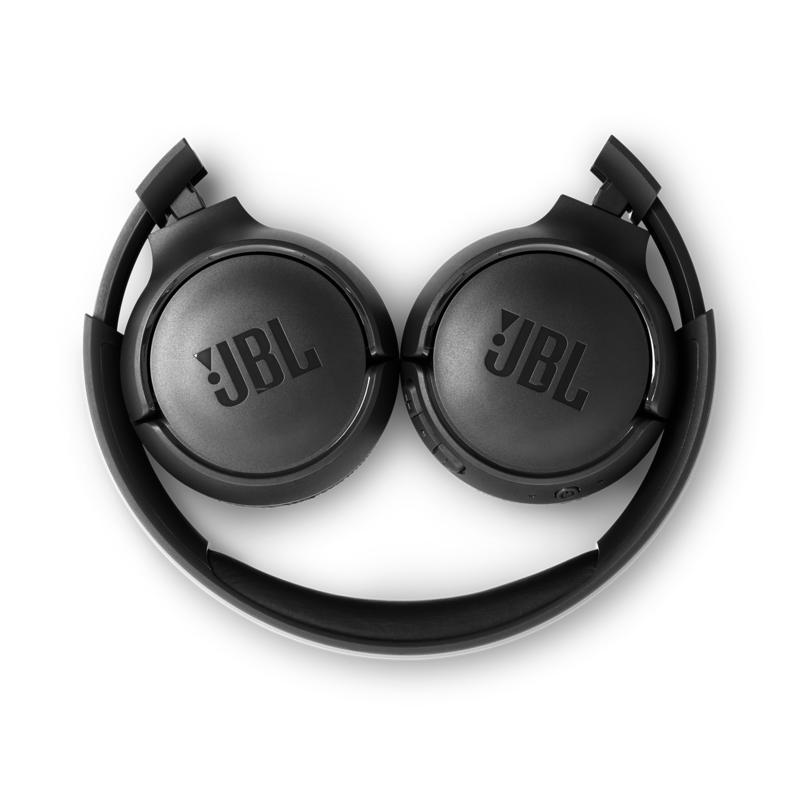 Rated 4 out of 5 by DutchMan from A Good Set of Headphones for a Low Price The JBL 500BT is for sure a great set of headphones. At a price of $50, they work very well, and have some good comfortability. The 3-axis rotation on the ear cups allows for a better fit, which is really good. However, I do have to point out that there was no carrying case included, and I can't find any currently online which would fit the headphones. Furthermore, there is some white noise in the background when there is sound playing, and I have had times where Bluetooth connection started to stutter (but that may just be my phone). 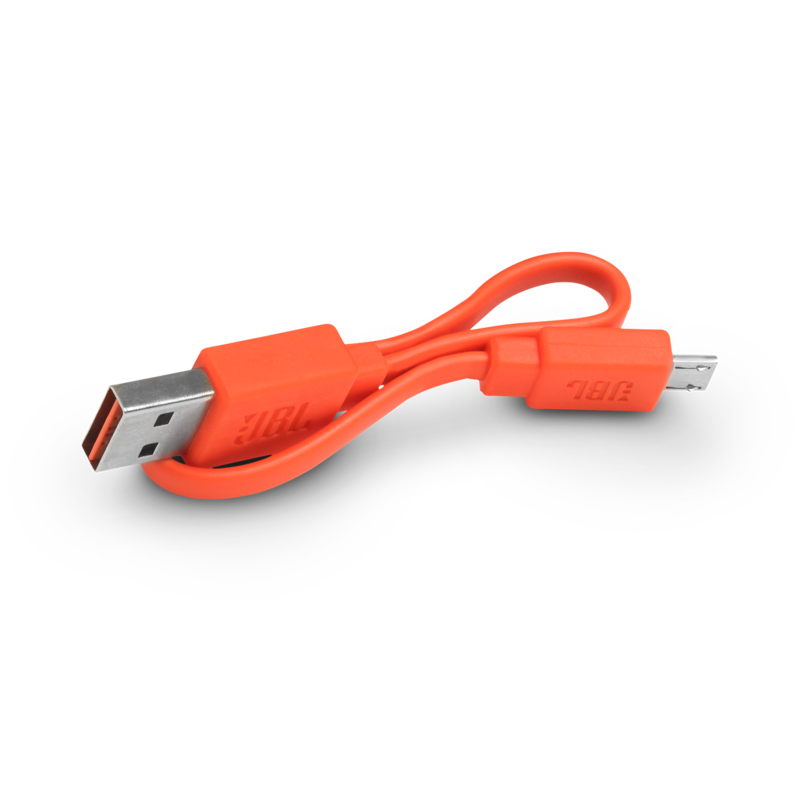 All in all, it's still a great product, and the bass on the headphones is also pretty good. Rated 5 out of 5 by RafaNY from Great sound quality but they hurt after some hours If you want good headphones for a decent price they are the best choice in this category! 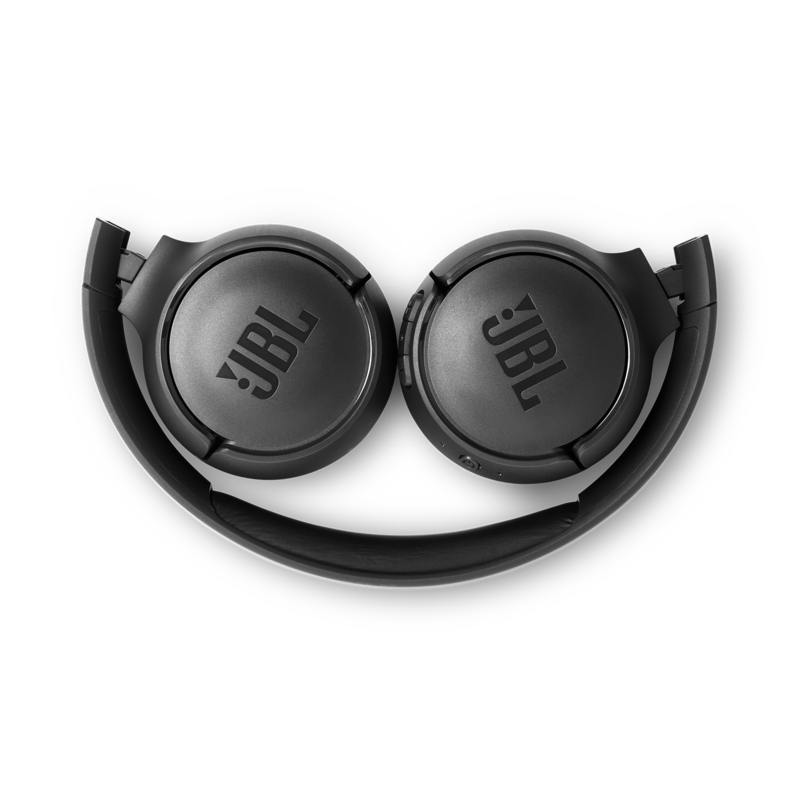 I searched for many model from different brands but this model of JBL is definitely the best choice, great sound quality, the bass is awesome, the battery life surprised me (1 day and 1/2 of intense use), the design is gorgeous, the matte colour and the quality of the plastic makes this headphones look premium. 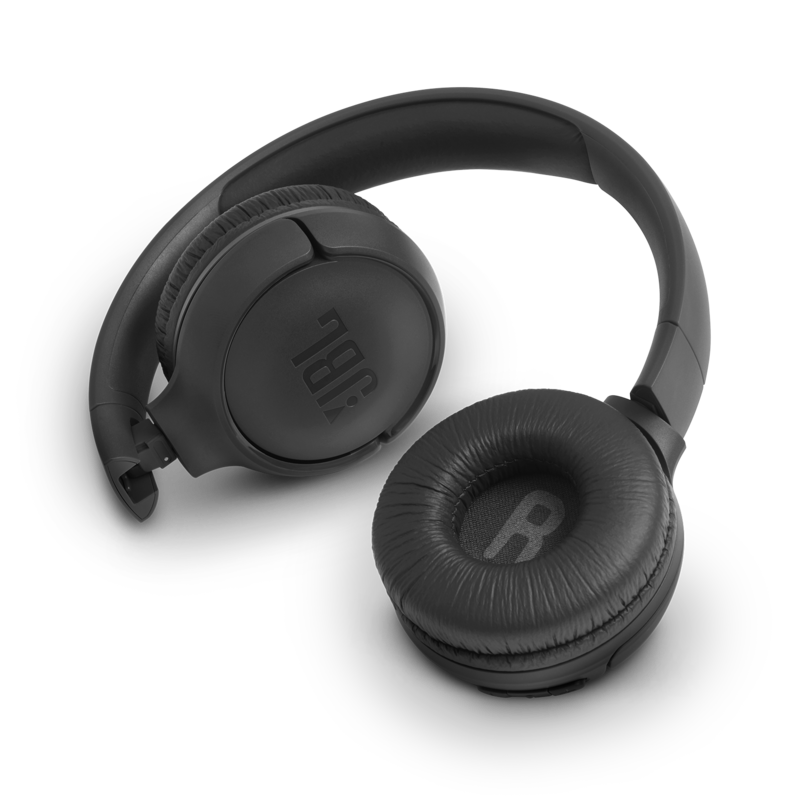 I use them connected to my laptop and my phone at the same time, I can watch series and answer calls on my phone, they are useful but I would be more satisfied with this headphones if they didn't hurt my ears after hours using it because I use this headphones for travelling. 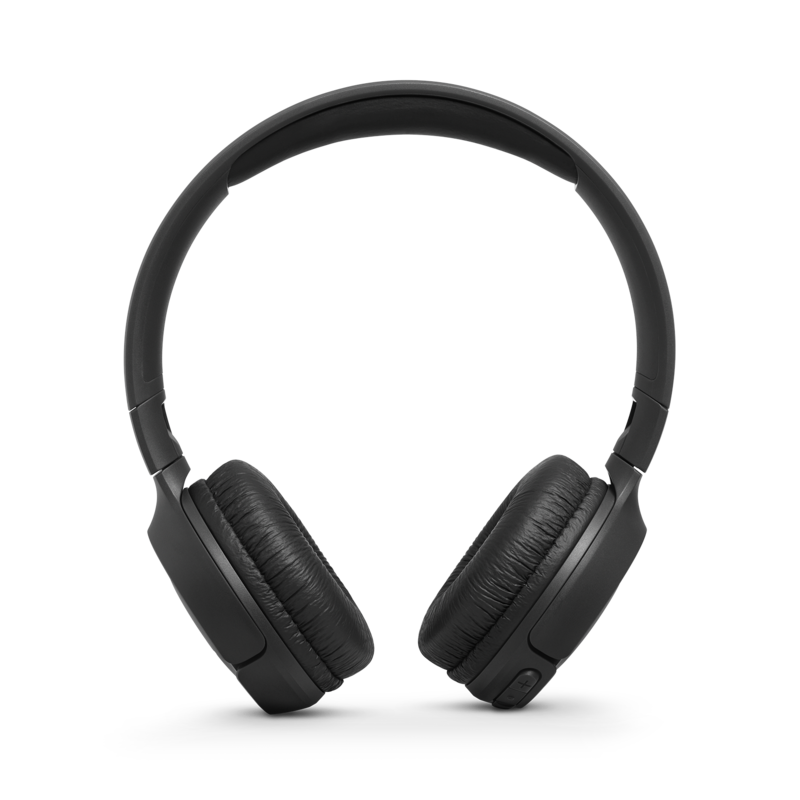 Rated 5 out of 5 by lucynev77 from Great price for a decent quality set of headphones I bought these headphones to replace my wired bose headphones and I have to say they do not disappoint. Reasonably priced, comfortable and stylish. There is no sound cancellation on these so maybe having them up full volume on a train carriage might upset your neighbour - but what do you expect for that great price! If you want a stylish decent priced pair of wireless headphones then go for these. Rated 5 out of 5 by EmilyKate from Great Headphones, Great Value I purchased these (new) during a 1-day holiday sale on eBay for $30. For that, I figured they were worth a try--I'd been looking for over-ear wireless headphones anyway. I've had them for about a month now, and have been happy with them. They're comfortable on my large-ish head, aside from sometimes pinching my ears against my glasses (not unique to these, it usually happens with headphones). Sound is great quality, but I think there's a little bleed that others can hear if I go above a certain volume. Overall, great headphones at a solid price point. Would purchase again! Rated 4 out of 5 by Marien from Fijne headphone. Koptelefoon nu enkele weken in bezit en ben tevreden met de prestaties. Voor deze prijs zeker goed. Bas overheerst en hoge tonen niet heel zuiver maar met de equalizer van Spotify is dit te verhelpen. Voelt wel erg plastic aan maar dit is logisch voor deze prijs. Verder wel degelijk en als hij het lang volhoud zou ik hem zo weer kopen. Batt. gaat ook redelijk lang mee. Heb hem na anderhalve week pas weer hoeven opladen. Gebruik hem ongeveer een anderhalve uur/dag. Ook met hardlopen en fitness blijft hij prima zitten. Wel zweterig op de oren na een tijdje trainen maar dit is logisch voor een on-ear. Kortom ben ik er zeker blij mee. Rated 4 out of 5 by Armandje2002 from Perfect maar paar min puntjes Ik heb dit koptelefoon nu al een week en het is echt een super fijn koptelefoon. Elke keer als ik weg ga van huis doe ik mijn koptelefoon aan en is gelijk verbonden waardoor ik gewoon gelijk weg kan en geen gezeik heb met het koordje en het inpluggen in mijn tel. Er zijn wel een paar min punten die ik ben tegen gekomen maar niet echt een probleem zijn en ook zelf kan oplossen. als je op koptelefoon aangesloten staat aan je laptop en tel tegelijk kan hij wel eens haperen omdat hij met twee dingen werkt. Als je dat irritant vind zou ik je adviseren om op eentje te blijven. Dus hij kan wel eens haperen als je op twee apparaten zit. Merci pour votre question. 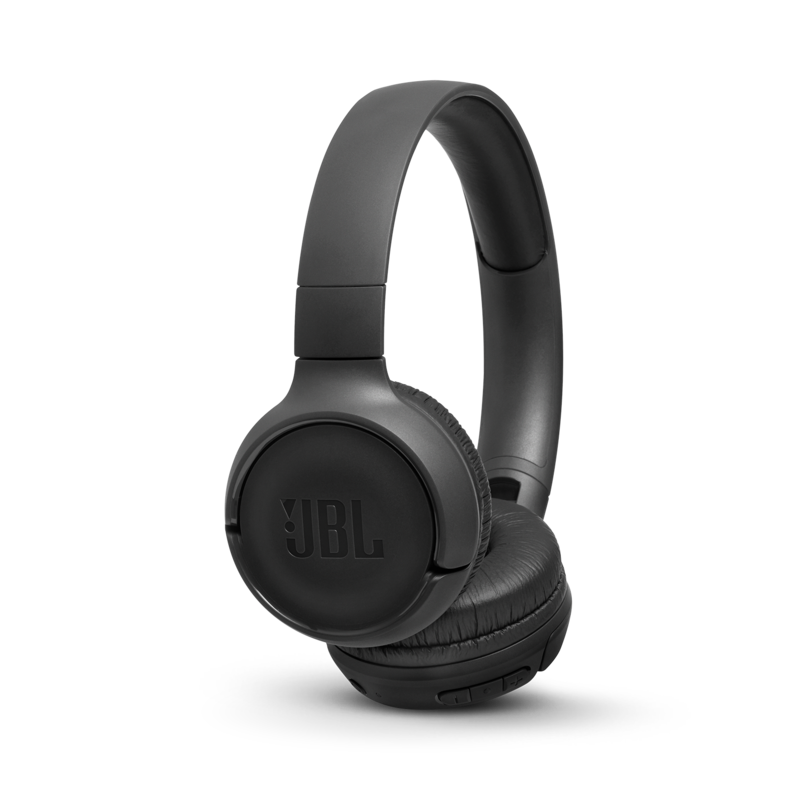 Le casque JBL TUNE 500 BT n'a pas &eacute;t&eacute; con&ccedil;u pour &ecirc;tre utilis&eacute; sur une TV mais pour &eacute;couter de la musique uniquement. Si vous souhaitez recevoir une assistance personnalis&eacute;e, nous vous invitons &agrave; contacter le Service Client&egrave;le Harman par t&eacute;l&eacute;phone, par mail ou par chat. Vous trouverez toutes les informations de contact sur https://www.harmanaudio.fr/support-contact.html#ns Merci.